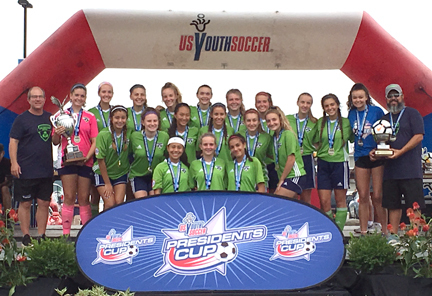 IP Aces Blue (15U Girls), Chicago Rush (17U Girls) and Green White SC (18U Girls) are US Youth Soccer Presidents Cup National Champions. 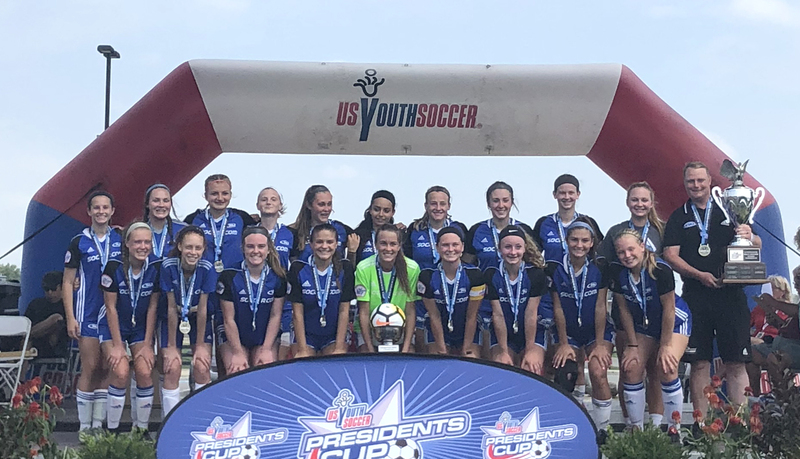 IP Aces Blue (IL) followed up a big win in their final group play match that earned it a spot in the final with a 1-0 victory against HFC Ready 03 (PA-E) in the 15U Girls championship game. Neither side managed to generate a breakthrough goal as the game entered its final minutes. With overtime looming, Josie Bieda found the back of the net in the 73rd minute to give IP Aces a late lead. The Illinois side, which dropped a tight decision to HFC to open the tournament, held on in the final moments of the match to earn the 1-0 win. 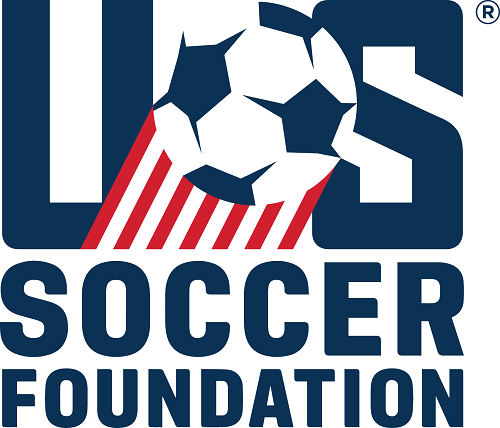 Avery Larson was awarded the Golden Boot for the 15U Girls age division and Lilly Collins the Golden Glove as the best goalkeeper in her age group. Chicago Rush Select (played in a hard-fought 1-0 game against NUSA Maroon (TN), taking the 17U Girls National Presidents Cup championship. After a scoreless first half, the 17U Girls leading scorer, Brooke Brodzinski scored her sixth goal of the event in the 49th minute. Similar to Friday’s matchup between the two teams, one point separated the two teams, and Brodzinski was the one to put away the game winner. 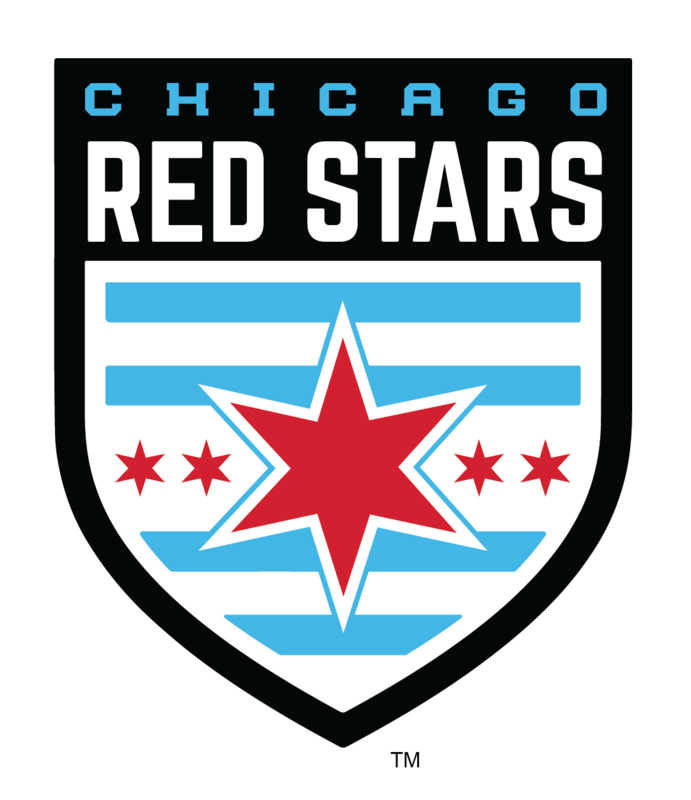 Despite NUSA putting Chicago Rush under pressure for the remainder of the half, the Tennessee side couldn’t get the equalizer, and Chicago Rush became National Presidents Cup champions. In addition to the team achievement, Brooke Brodzinski was awared the Golden Boot as the top scorer for the 17U Girls age division. 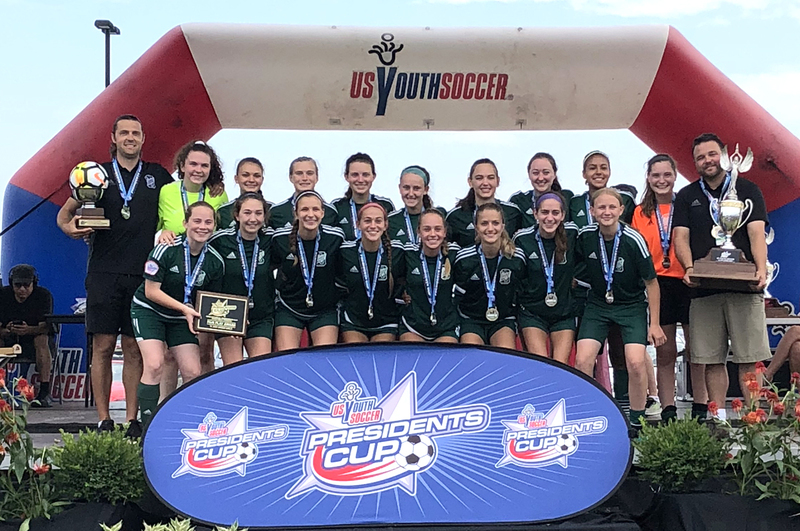 Green White SC bounced back from a day three defeat to Sting Timbers 00/01 (ID) to win the rematch, 1-0, and earn the 18U Girls title. In the 68th minute, Dylan Van Fleet scored her third goal of the tournament to give Green White SC a key opening goal. The Timbers pushed for an equalizer in the last 20 minutes of the game, as it pushed up players and played several balls into the Illinois side’s penalty area. However, Green White SC’s defense did not allow any clean looks at goal, as it held on for the 1-0 victory. The Golden Boot was awarded to Dylan Van Fleet for her offensive prowess during the tournament.